The 4th annual “Stargazer” Phuket Talent Contest proudly presented by CC’s Hideaway is fast approaching and organisers are putting out the call for Phuket to expats and Thai community who want to put their talents to the test. 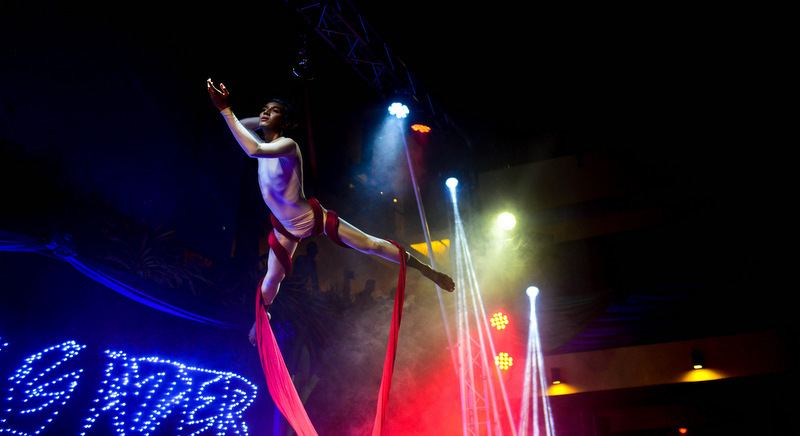 Singers, bands, dancers, acrobats and any other performers are encouraged to register for Stargazer 2018. A portion of the revenue generated from Stargazer will be donated to the Life Home Project Foundation, whose mission is to offer children and women who are affected or infected with HIV/AIDS live a more dignified life, prevent the spread of HIV/AIDS in Phuket and Thailand. This unique contest brings together a wide range of singers, bands, dancers, acrobats and actors who will compete to be crowned the winner by spectators and the official judges. This year, the first place winner/s will receive a whopping B35,000 in prize money as well as a Stargazer trophy, second place will receive B20,000 and third place will receive B10,000. There is also the “People’s Choice” award that is chosen by the audience, with the winner receiving special prizes from Stargazer’s community partners and sponsors. Past Stargazer winners include the “Same Size Crew” BBOYS in 2015; “Khun Maatam Rapter”, a singer with a delightful female voice from Chiang Mai who took first place in 2016; and the “Spectrum” dance team who triumphed in 2017. This year promises to bring together the most talented performers that Phuket has to offer for a fantastic night of music, dance and more. The goal of Stargazer is to create an opportunity for individuals and groups to perform and promote their unique talents in front of a live audience. Everyone is welcome to join in the fun and cheer on their favourite contestant at this year’s Stargazer competition, which will be held on Saturday, April 21, 2018 at 7pm at CC’s Hideaway Hotel in Kata. A four person judging panel will officially rate each performance, but of course, the fifth and perhaps the most important judge is you, the audience members! Each guest can purchase a Star sticker and throughout the course of the night they can award it to their favourite contestant. The People Choice award is determined by the total number of Star Stickers each performer receives. The points of the judges and spectators will be combined to determine the overall winners on the night. In the final round, the top five participants will compete for the coveted title of “Stargazer 2018”. Each of the top five contestants will have the opportunity for a second performance, with the judges then tasked to determine the “Stargazer 2018” winner. Similarly, the ratings are displayed and the audience can again chooses their favourite. Besides promoting the best entertainers that Phuket has to offer, CC’s Hideaway is committed to assisting and supporting the local Thai community live a healthier life. 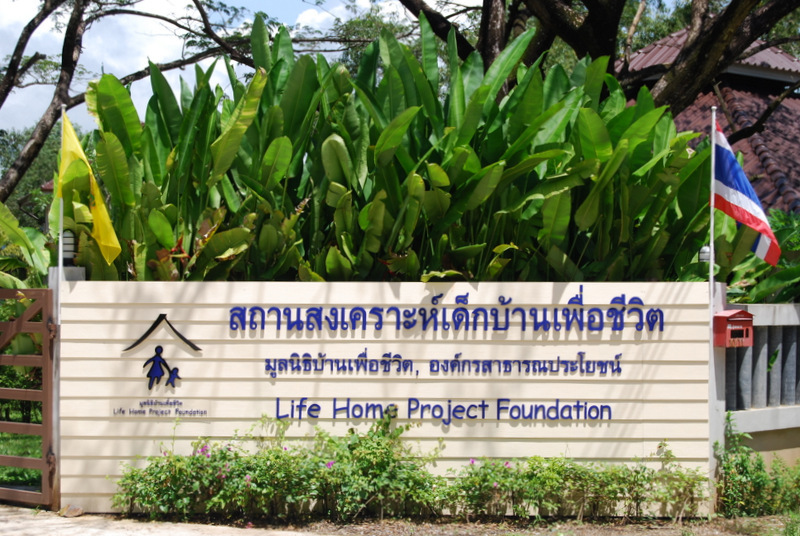 A portion of the revenue generated from Stargazer will be donated to the Life Home Project Foundation whose mission is to offer children and women who are affected or infected with HIV/AIDS live a more dignified life, prevent the spread of HIV/AIDS in Phuket and Thailand and fight against the stigmatization of people living with HIV/AIDS. This event is open to all of those who are looking for a unique and entertaining experience as well as assisting those who are in need of help. To request an entry form please contact the email address listed below and please remember to submit a short biography, a photo and a link to a video of one of your previous performances. Participants aged 13 and over can participate and applications are accepted until April 14. For more information and to request a entry from please contact: stargazer@ccshideaway.com or call 076 333 222.